Doctors have restored his sight. The firm is battling to restore its reputation after the scandal. The government is trying to restore public confidence in its management of the economy. I didn’t think my friend would back out on me at the last minute. You agreed to come. You can’t back out now! I promised to help and I’m not backing out now. We’re hoping that no one will back out of the deal. While she waits to hear if she has a place at a college, Jess is in limbo. We were in limbo for weeks while the jury tried to make a decision in the case. In the end, we decided not to buy it. In the end, she chose to go to Oberlin College. 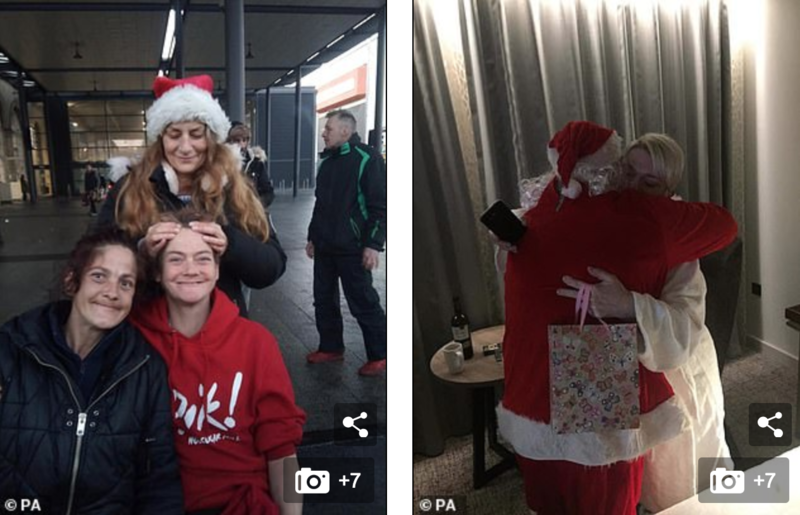 The founder of a charity that raised more than £1,000 to pay for homeless to stay in a hotel has praised Hilton for ‘restoring faith in humanity’ after it stepped in after their initial reservation was cancelled. 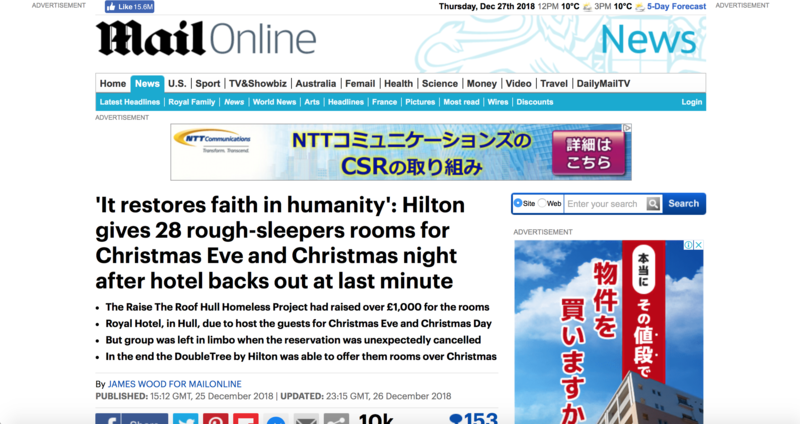 The Raise The Roof Hull Homeless Project had raised more than £1,000 in order to book 14 twin rooms at the Royal Hotel, in Hull, for Christmas Eve and Christmas Day. Carl Simpson, founder of the Raise The Roof Hull Homeless Project, said the generosity of Hilton restored his faith in humanity. What restores your faith in humanity? If You’ve Lost Faith in Humanity, This One’s For You. When was the time you lost faith in humanity? She said the president had failed to fulfill his campaign promises. He stayed an extra semester to fulfill his graduation requirements. Supporters feel that the team has not fulfilled their expectations. 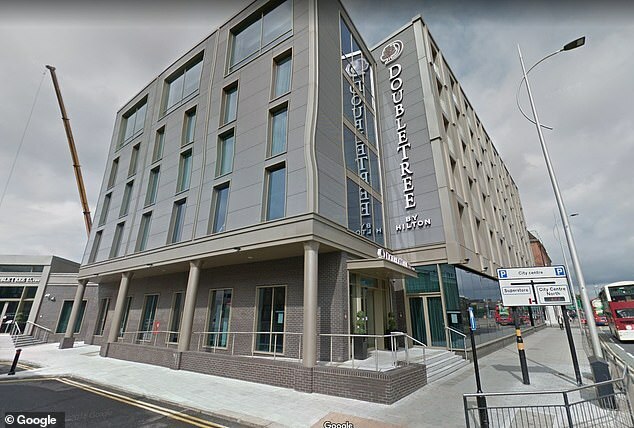 The situation left organisers in a ‘mad panic’, but there was widespread relief when the local DoubleTree by Hilton stepped in to offer them rooms on the same nights, giving the rough sleepers a roof over their head for Christmas. The group checked-in to their rooms on Monday afternoon, and a complimentary turkey dinner is being served today to mark the occasion. He said: ‘These people, when we told them that they would have a roof over their head at Christmas and that they’d be getting dinner, their faces just lit up. 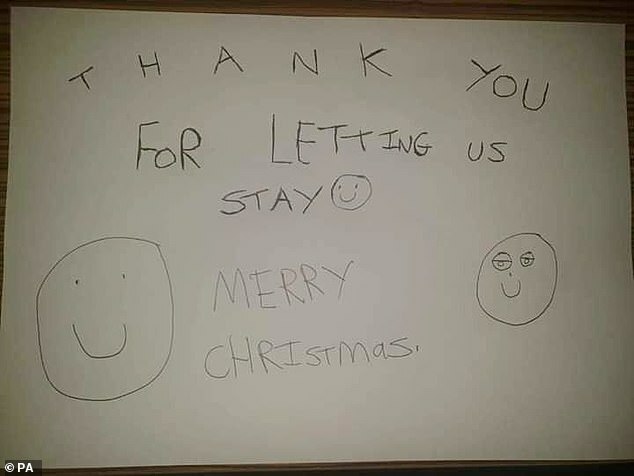 ‘The thought of then having to tell them that the hotel had been cancelled was horrible, so it left us in a mad panic to get the situation sorted. 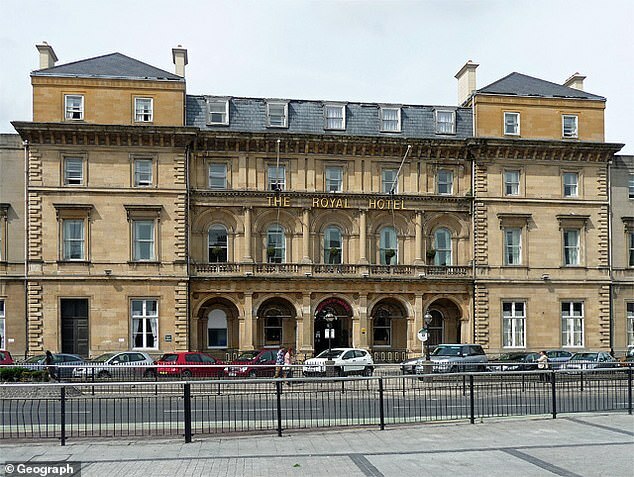 A spokesman for the Royal Hotel’s owners, Britannia Hotels, explained that the cancellation followed reports of bad behaviour at another hotel where Raise The Roof had booked rooms for the homeless last Christmas. We should mark the occasion in some way. Rosie’s whole face lit up with excitement when she saw the presents. 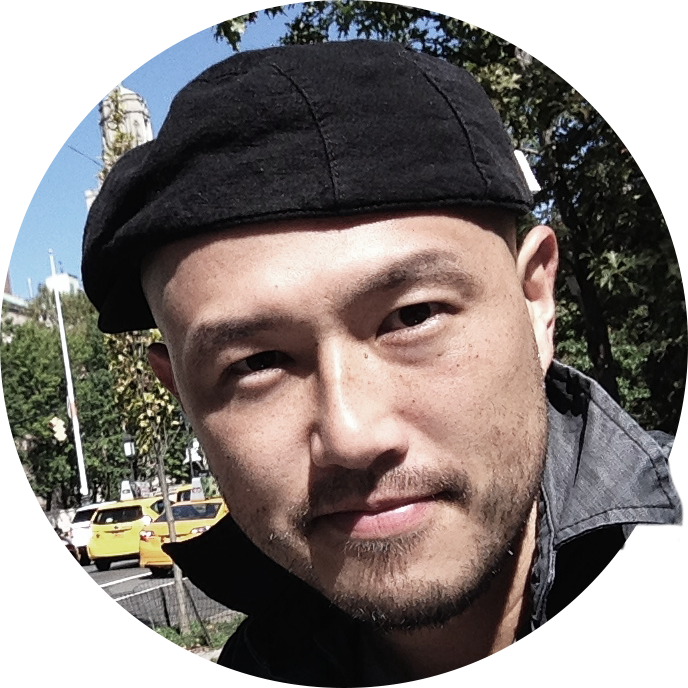 Antony’s eyes lit up when Keiko walked into the room. She wanted to get her affairs sorted before she died. Is everyone sorted for drinks? An agreement was reached at the eleventh hour. We only received the signatures at the eleventh hour. Discussing the challenges that the homeless face over the festive season, Mr. Simpson added: ‘Christmas Day on the streets is the worst thing that you can imagine. ‘Being sat there, lonely and cold, just makes people reflect on what they’ve lost, the family that they could have been with, the home they could have been living in. ‘It’s for those reasons that the suicide rate among the homeless is so high at this time of year, it’s one of the hardest times for them. Have you anything further to add? If you have any further problems, let me know. It was much further to the town centre than I remembered. Further information is available from the secretary. I have nothing further to say on the subject.